I know, you’ve heard all the bad reviews flooding the internet. Unhappy fans wanting something new seems to be the majority. When planning your vacation to Walt Disney World, one of the first things you’ll need to start with is a place to stay. You’ll want to choose a vacation home near Disney and also convenient to top restaurants and major Orlando attractions. 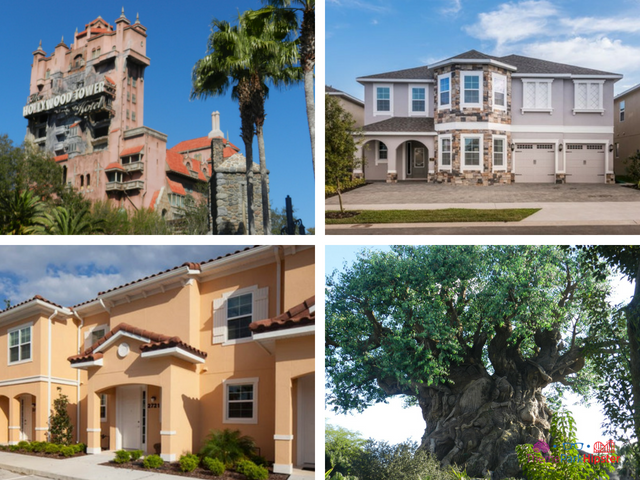 It’s no secret that Disney has a lot to offer its visitors. 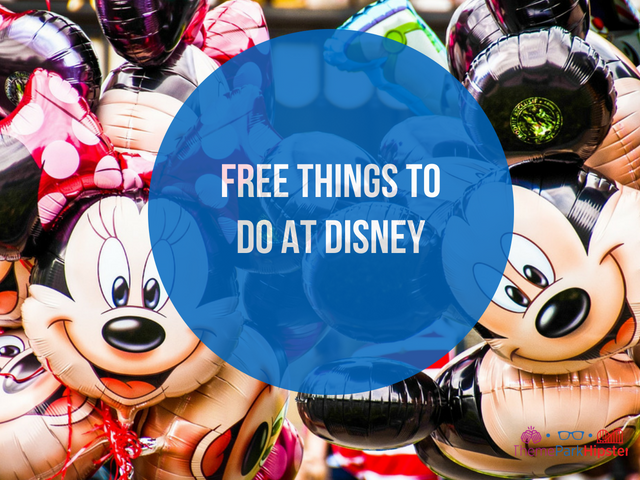 From a huge assortment of exciting rides for any age group to unconventional snacks and shows unique to Disney, you are sure to find something you’ll enjoy at the Happiest Place on Earth. 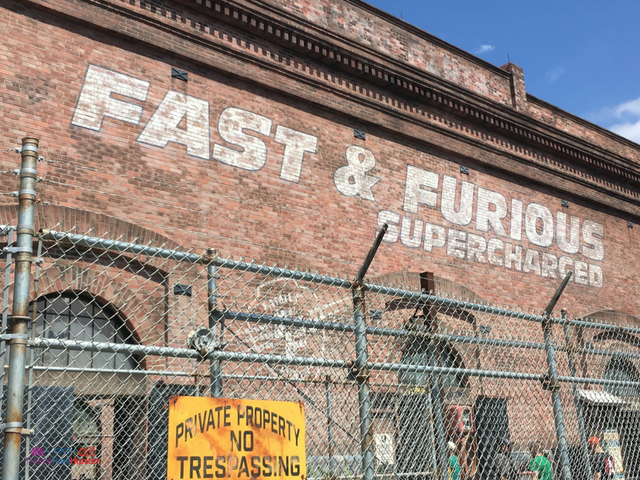 Many of these attractions aren’t covered by your admissions ticket; however, you don’t always have to spend extra to enjoy Disney World. 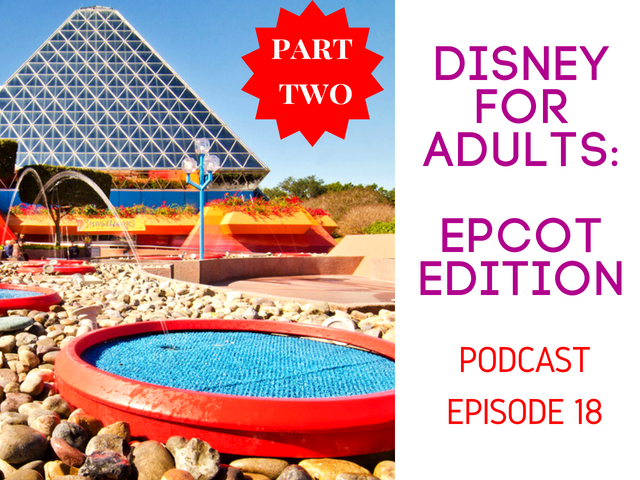 Today I have another spectacular episode just for you! 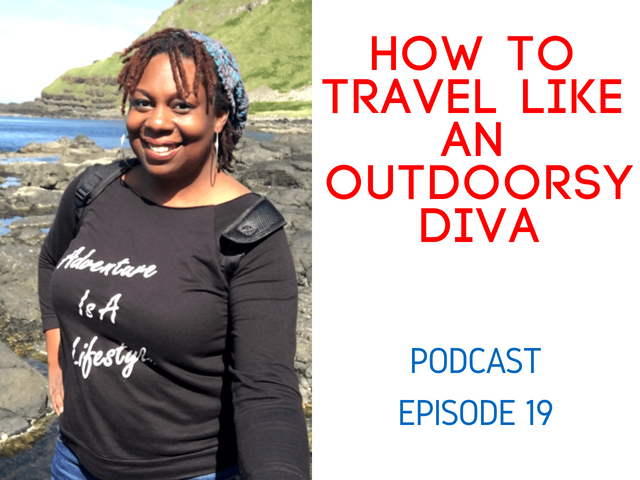 Our guest is the owner of Outdoorsy Diva. She is a social media influencer who is passionate about living her life as one great big adventure! She’s a blogging millennial and a mom of a teenage son with a propensity for adventures, travel, nature, new and unique experiences, theme parks, and food. She is a contributor to the Huffington Post and has been featured in Blavity, on Tampa Bay’s Morning Blend ABC Action News, Outdoor Family Magazine and more! Today I have another great episode just for you! I will continue to talk about my number one theme park in the world, Epcot. I will tell you how to do it as an adult. 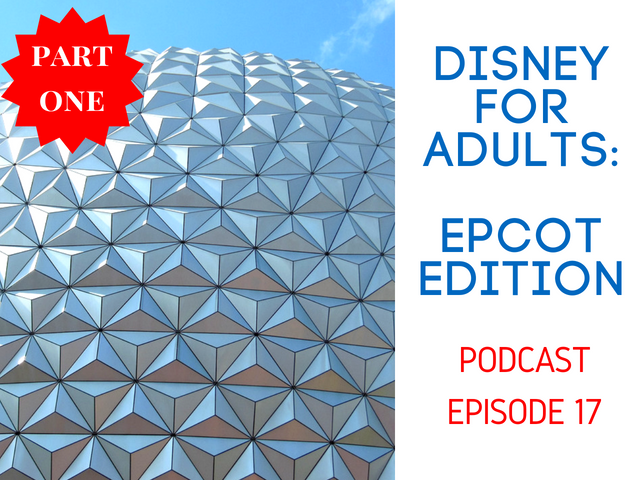 Today I have a spectacular episode just for you! 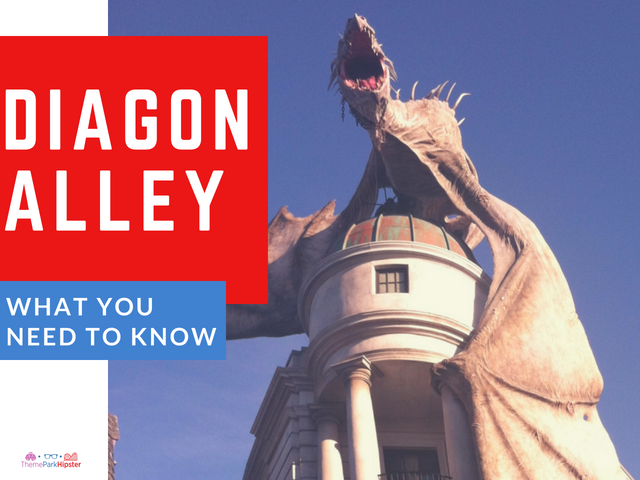 I will talk about my absolute favorite theme park in the world. 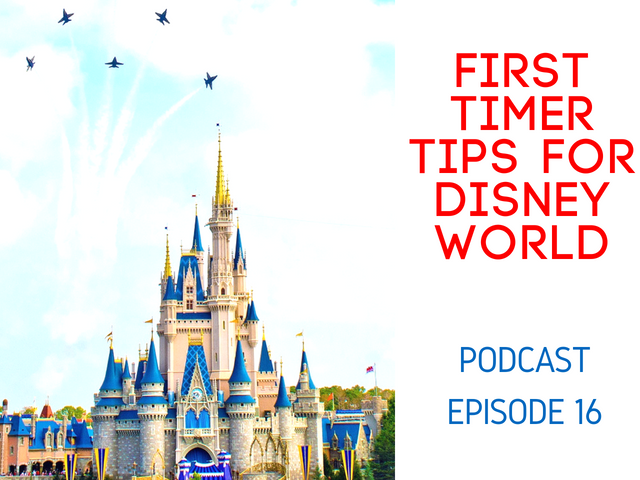 On today’s episode we will discover the magic and unlock 15 first timer tips for your Walt Disney World vacation! 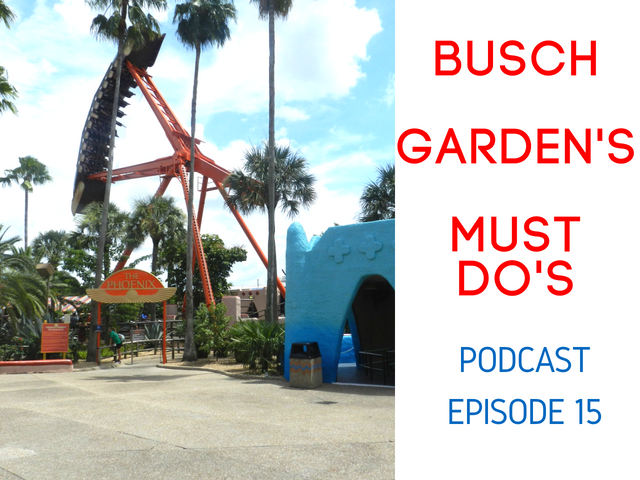 On today’s episode we will head over to Busch Gardens Tampa Bay to discuss my top 17 must do’s! 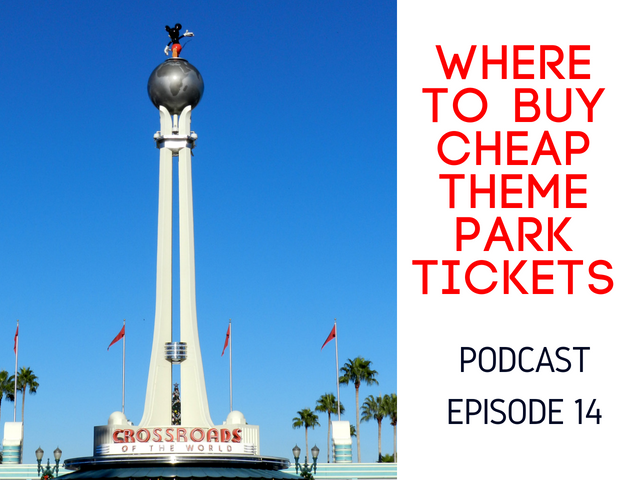 On today’s episode we’re answering the question of the month: how to find the best deals for theme park tickets?